Rev. Benjamin Lang, a native of Mobile, Alabama, is the 9th of 11 children born to the late Rev. Eural C. Lang Sr. and Mrs. Mary Ida Lang. He received salvation in Christ at an early age and was baptized at age 10 in his family’s church, Mt. Zion Baptist Church, Mobile, Alabama, under the leadership of the late Elder S.M. McCree. 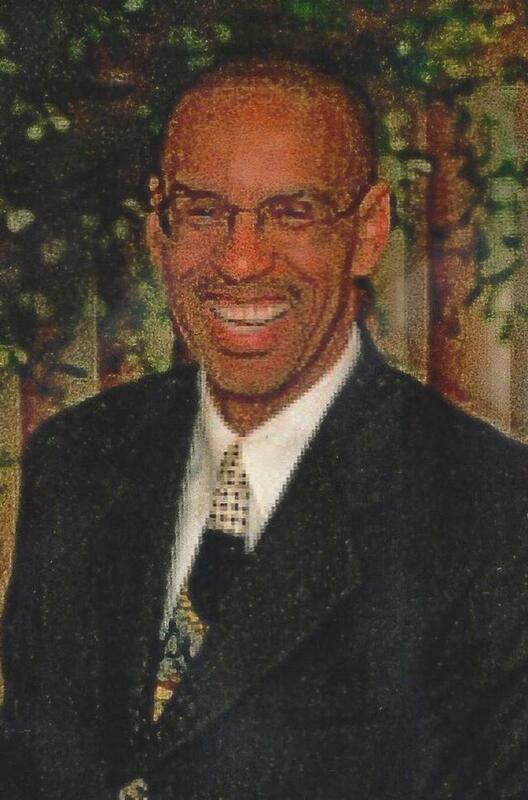 He is a product of the Mobile County School System and is a 1976 graduate of Toulminville High School (now LeFlore). Rev. Lang graduated May, 1980 as an honor student from Dillard University New Orleans, LA, with a Bachelor of Science Degree in Chemistry. While at Dillard University, he was actively involved in the Baptist Student Union (BSU) and accepted his calling to preach the gospel of Christ. He preached his first public sermon on the 2nd Sunday in June, 1980 at Mt. Zion Baptist Church. Rev. Lang received his Masters of Divinity May, 1983 from New Orleans Theological Seminary. He was ordained into the Preaching Ministry October, 1987 at Jackson Memorial Baptist Church in Atlanta, GA, under the leadership of Rev. Gregory A. Sutton. On February 25, 1984, he married the love of his life, the former Nadine Lemons of Hot Springs, Arkansas. Rev. Lang was a Campus Minister (1984-1996) with the Georgia Baptist Mission Board (GBMB), serving the Atlanta University Center, Georgia Tech, and Georgia State University. He continues to serve as a consultant for the GBMB, assisting them in finding and training ministers to start new churches in the state of Georgia. In 1994, Rev. Lang became the Interim-Pastor of Cornerstone Baptist Church in Lithia Springs, GA (a western suburb of Atlanta). The church is affiliated with the Southern Baptist Convention (SBC), the Georgia Baptist Mission Board (GBMB), and the West Metro Baptist Association (WMBA). He serves as its full-time pastor and has done so for the past 21 years (Since August, 1996). He looks forward to the day when he will hear the Lord Jesus say, “Well done, thou good and faithful, servant”.